The hair-pulling frustration of the HAMP application process is part of why HAMP often hurts homeowners instead of helping them. If paperwork is lost in the shuffle while homeowners are paying less on their mortgage—as they’re told to do—then those “missing” payments will help accelerate the foreclosure process. With many factors to consider, it’s hard to assess the effectiveness of banks or servicers when it comes to turning trial modifications into permanent ones. But on the state level, at least, some servicers have performed better than others. 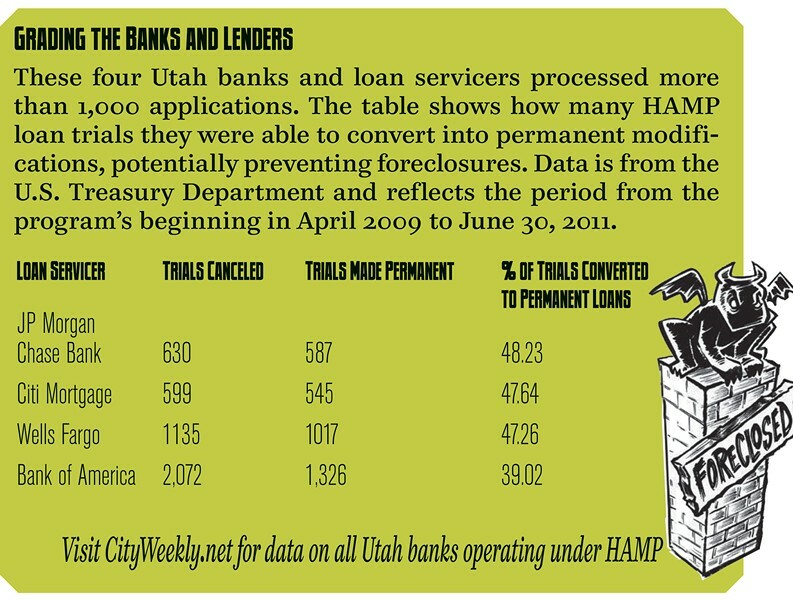 According to records obtained from the Treasury Department through a Freedom of Information request, 68 loan servicers in Utah have processed 13,290 HAMP trials, from the program’s start through June 30, 2011. Statewide servicers have been able to convert 64 percent of those trials into permanent modifications. The poorest performer for large servicers in Utah was Bank of America, which converted only 1,326 of its 3,398 trials into permanent loan modifications—or 39 percent of applicants (see table below). “There was a lot of pressure on larger servicers to get the program up and running,” says Bank of America spokesman Simon. While Simon could not speak to the conversion performance of his bank in Utah, he says that, in general, Bank of America and other large servicers struggled with the Treasury Department’s often-changing guidelines. 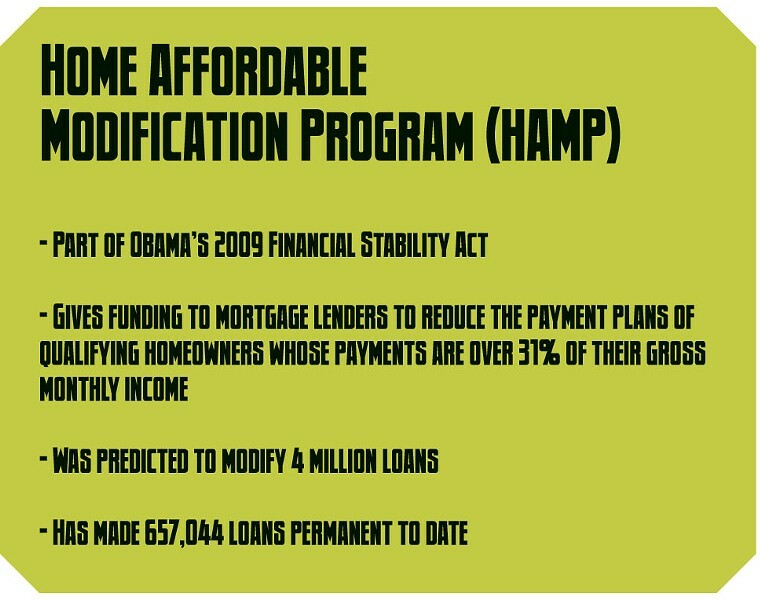 Ironically, while a large factor behind the 2008 housing meltdown was the fact that borrowers could receive large loans simply by stating their income without documentation, Simon says that when HAMP was launched in 2009, it also allowed homeowners to simply state their incomes when applying instead of providing documentation. That process, he says, slowed the process down by forcing servicers to underwrite loans twice, giving a trial based on stated financials and then following through with a separate underwriting process once they received actual financial documents. Since that rule was changed to require documents up front starting June 1, 2010, he says Bank of America has averaged a trial period of 3.3 months, slightly below servicers’ national average of 3.5 months. He also says Bank of America is planning to move to a system where each loan modification will be handled by one case manager who will hold all the documentation for a homeowner, preventing crucial documentation from getting lost in the shuffle. “It took some time to get out of that traditional mode that couldn’t deal with the volume [of applications] we’re handling today,” Simon says. Simon could not speak to ongoing legal battles such as the negotiations Bank of America is currently involved in with the state of Utah about homeowners being foreclosed on illegally, but hopes those problems are behind his organization. “We haven’t been perfect,” he says. Still, he argues that HAMP—when it works—is the best option for many homeowners looking to keep a roof over their head. But for advocates like Fields, HAMP is a “Hail Mary” that, even in its latest manifestation, is full of flaws. Even if it works, she says it can surprise homeowners with unexpected debts and fees that sneak onto their loan (see below for tips on dealing with foreclosure). The three letters a loan-modification seeker probably doesn’t know about, but should worry the most about, are NPV, which stands for Net Present Value. In HAMP guidelines, NPV represents a tipping point at which foreclosure is allowed if it looks like the investor entitled to a piece of a homeowner’s mortgage—because they invested in a pool of loans—will come out better if the home is foreclosed on, rather than modified. The problem is that a servicer needs to lower applicants’ payments to 31 percent of their monthly income. To do this, banks will sometimes manipulate the modification in ways that drop the NPV value and speed up the foreclosure process. Banks and servicers, for example, will add forbearances to a loan—payments that are deferred but have to be paid at the end of a loan or when the home is sold. Fields says those balloon payments are many times added without a homeowner’s knowledge, and can hurt their credit years down the road. Torrie Valdez knows from experience how the HAMP program helped put her home on the brink of foreclosure—she waited 18 months through three applications to hear if her modification would be made permanent. Valdez’s financial troubles, like those of many others, began in 2008, when a sudden divorce also left the West Jordan mother with the challenge of trying to keep her home on a limited income. She estimates that she was behind as much as $5,000 in payments when she began her first HAMP trial. Now, after struggling through an 18-month paper shuffle with Bank of America and hiring an attorney to fight her wrongful foreclosure, Valdez says her debt is more than $60,000. When she was enrolled in the trial, she was told, as all applicants are, that she would be making reduced payments for three months. Those three months became a year and a half. “Then, all of a sudden, they stopped taking my payments,” Valdez says. With foreclosure notices hitting Valdez nonstop, she says she was in a panic. “I was begging them to accept my payments,” she says. Prior to that, however, Valdez says loan-modification representatives at the bank would tell her she needed different requirements every time she talked to them; the only consistent message they relayed was that everything was fine and that a permanent modification was just around the corner. She even received numerous letters assuring her that she was qualified for a permanent modification. While both Valdez and Combs were able through attorneys to keep their homes, it still cost them. Valdez got a restraining order to keep Bank of America from taking her home, but it still has set her back. Before she was able to get an attorney and counseling services from Fields, Valdez had been supporting herself by running a home day-care business. 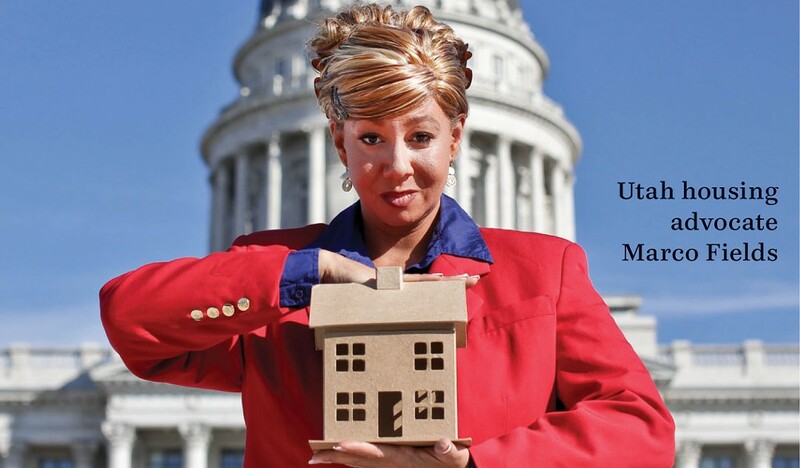 She had to shut it down in September 2010 when foreclosure seemed imminent. “It’s pretty hard to run a business from your home if you don’t have a home,” Valdez says. The zombie-home apocalypse that has ravaged America since the housing crisis of 2008 has spread wildly, but also surreptitiously. These undead homes have appeared in neighborhoods as disheveled, worn-down semblances of the happy homes they once were. Instead of white picket fences and manicured yards, these zombies mar neighborhoods with broken windows and unkempt lawns—and they aren’t just eyesores. 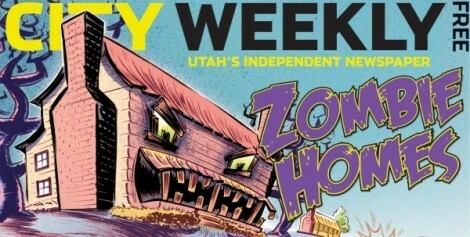 According to statistics from the 2008 Joint Economic Committee of Congress, a single foreclosed home represents a $77,935 loss to the local economy, when counting the cost to lenders, legal bills, moving expenses and lost equity for evicted homeowners, lost taxes to local city governments and lost home values for neighbors to a zombie home. “It’s like a flesh-eating bacteria—pretty soon it just erodes everything,” Fields says. Afton January, a foreclosure specialist with nonprofit Utah Housing Coalition, has been watching Utah’s foreclosure epidemic since the 2008 meltdown. She says that the $77,935 doesn’t include money homeowners put into the economy. “People going through foreclosure don’t have money to spend on local restaurants, movie theaters and retail businesses,” January says. She says it also doesn’t factor in the increased pressure put on the rental market as displaced homeowners find themselves moving into cheaper apartments and condos. 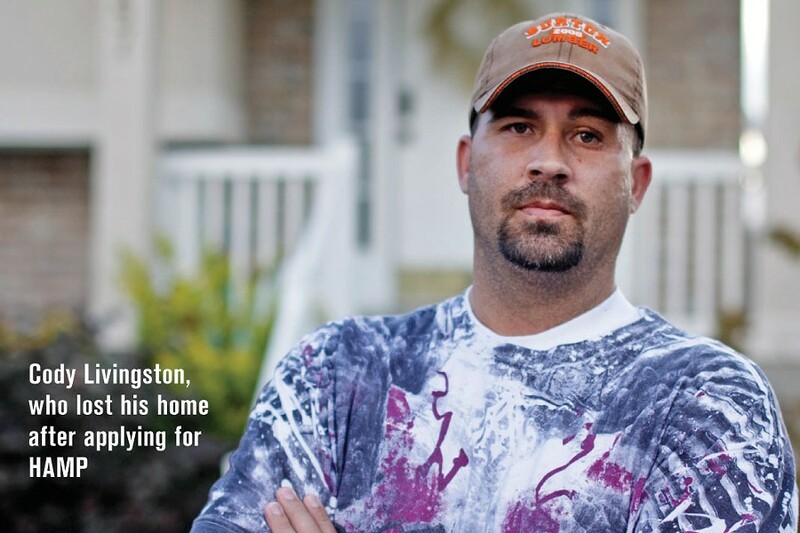 January feels the foreclosure fight needs more HUD counselors on the front lines. In 2009, she was tasked with distributing $1.8 million in stimulus funds set aside by former Utah Gov. Jon Huntsman to fund Housing and Urban Development training and certification for members of local housing nonprofits to become foreclosure counselors. As of July 31, those funds have run out. But in that time, local counselors helped prevent 1,292 foreclosures in the state—providing enormous savings for the state economy, January says. “This really affects everybody,” January says. 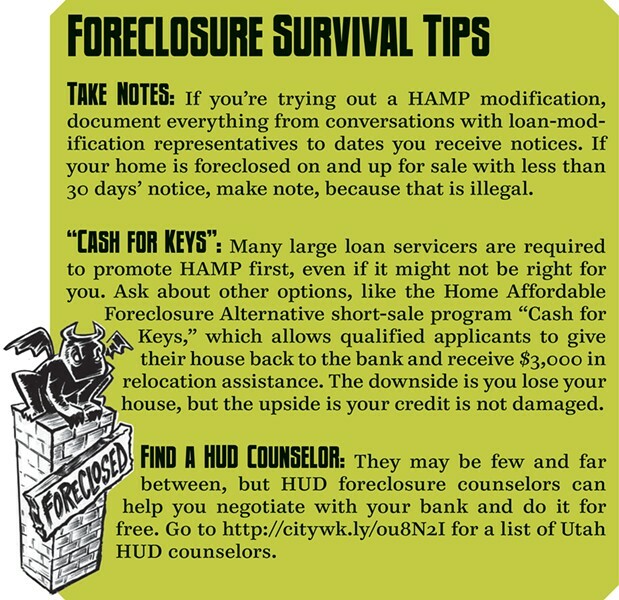 Using statistics provided by the 2008 Joint Economic Committee of Congress, January calculated national estimates of the ripple effect of a foreclosure and applied them to Utah to demonstrate that preventing 1,292 home foreclosures could have saved Utah as much as $100,692,020.